New fisheries minister Robert Goodwill was left in no doubt about the feelings of those working in the industry today when he was told that whatever else happens, the UK must be out of the unfair Common Fisheries Policy by December 2020 at the latest. At a meeting held in the Churchill Room in Parliament, addressed by Mr Goodwill for his formal introduction to the industry, leaders of the National Federation of Fishermen’s Organisations (NFFO) and the Scottish Fishermen’s Federation (SFF) united to call on MPs not to delay the UK’s exit from the CFP. The NFFO and SFF stated that polling shows overwhelming support for a better deal for the UK fishing industry. They said that the public “across party and political divides, rural, urban and coastal communities and all parts of the UK” backed the benefits of the country becoming an independent coastal state. 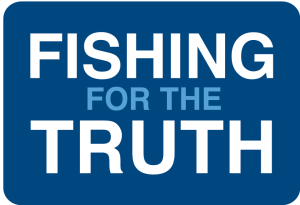 A joint statement issued by Barrie Deas, Chief Executive of the NFFO, and Bertie Armstrong, Chief Executive of the SFF, reminded the Government of previous promises made to the industry. “We are delighted that the future opportunities for the UK fishing industry has become a core focus of Brexit, and the Government has made many significant promises that we will be a truly independent coastal state. “We are disappointed at the current delay in exiting the Common Fisheries Policy, and the prospect of an even longer delay if the Government and Parliament fail to agree a way forward. “However it remains clear that the EU would like to continue to be able to plunder our waters. European leaders will attempt to persuade the UK government to maintain the current unbalanced and unfair arrangements, and this must be rejected at every point. “The public know that the industry was betrayed 40 years ago when our government signed up to the CFP. They will not accept this happening again. We will stop giving away 60% of our natural fish resources. UK fisherman will not be limited to catching 9% of cod in the English Channel, while French fisherman have an 84% share. Another example of the current unfair arrangements: the UK’s herring quota is 15%, yet 88% of all herring stock in the EEZ are within these waters, meaning UK fishermen can only take a small percentage of a local fish stock. 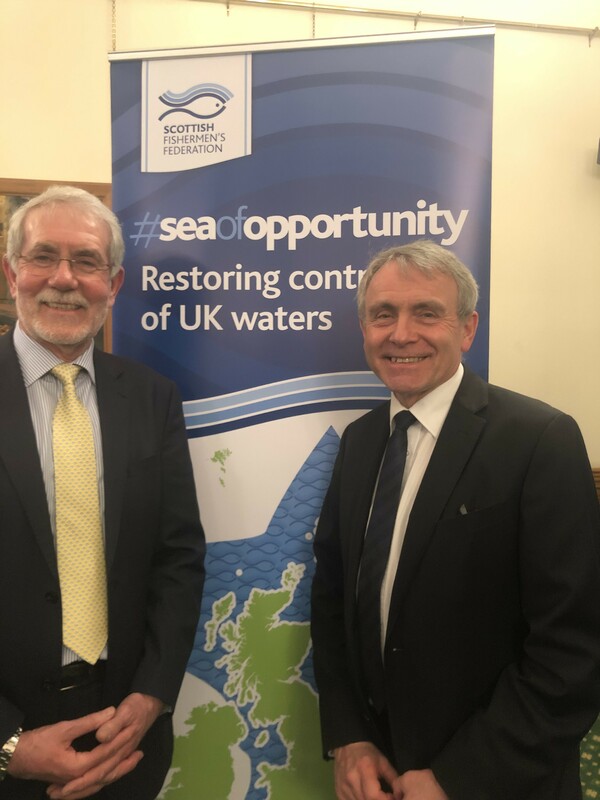 The NFFO and SFF stated that this rebalancing of quotas will help to revive coastal communities and provide the conditions to sustainably grow the industry for future generations.